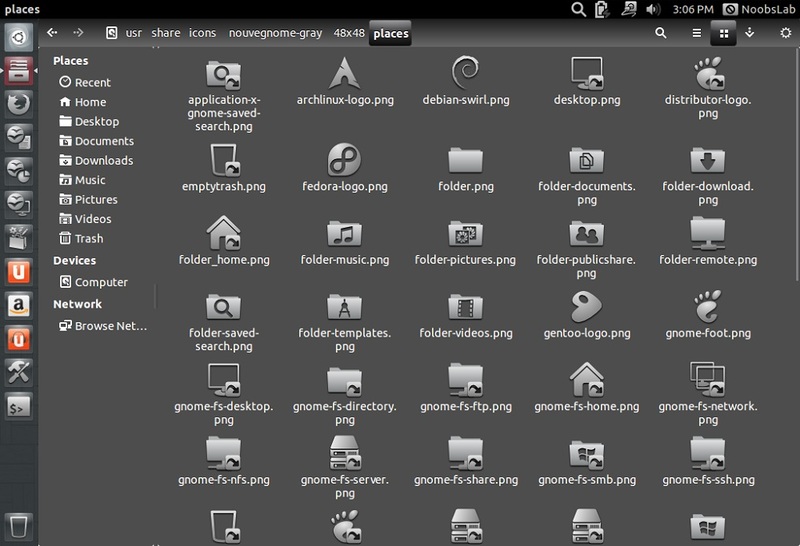 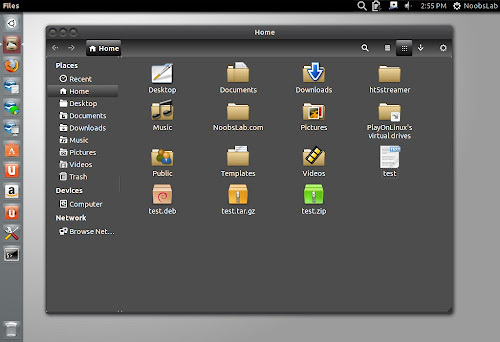 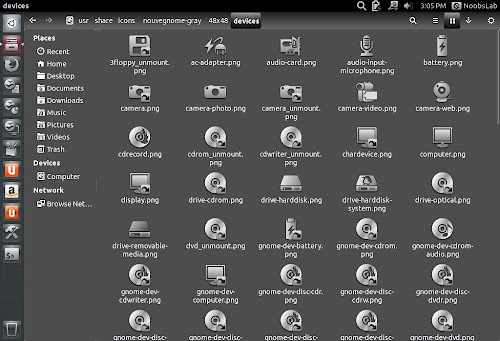 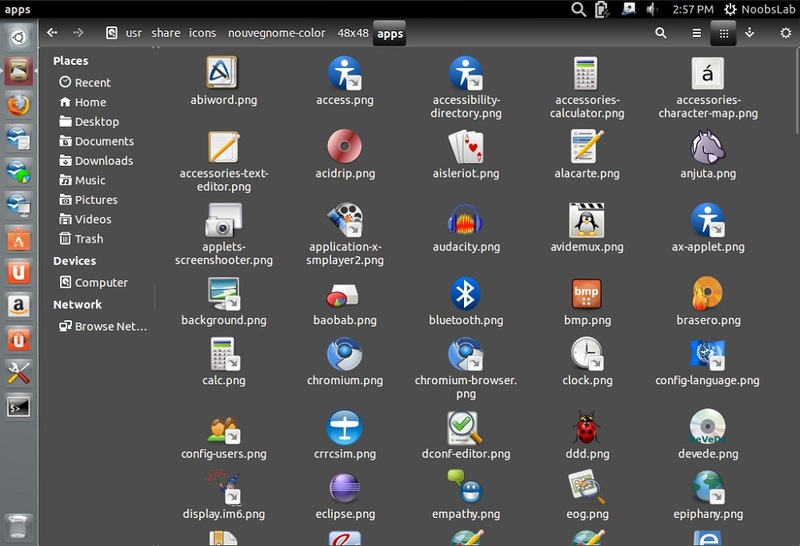 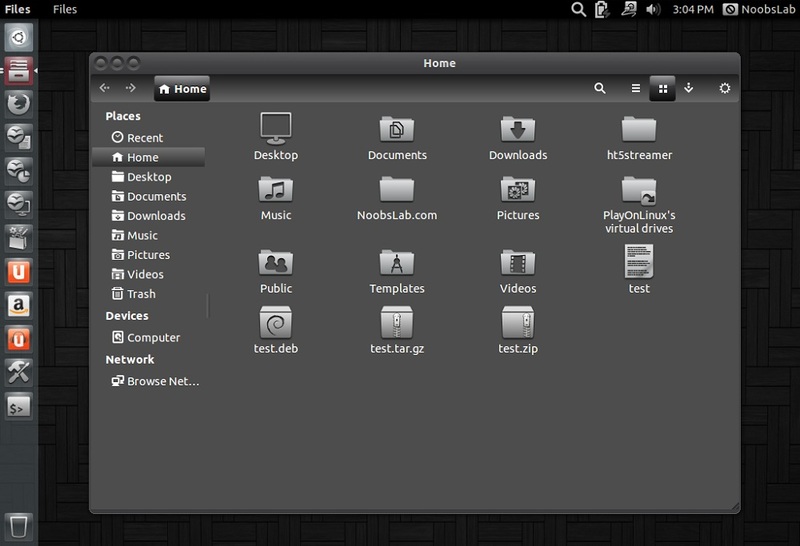 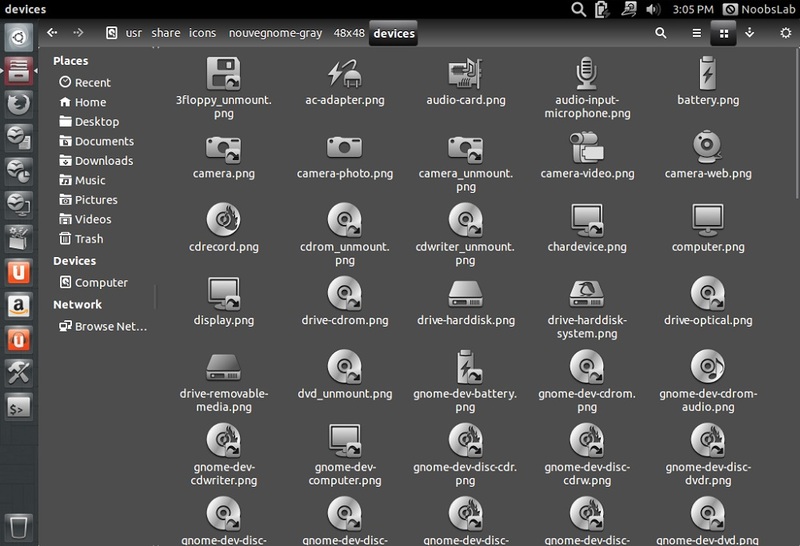 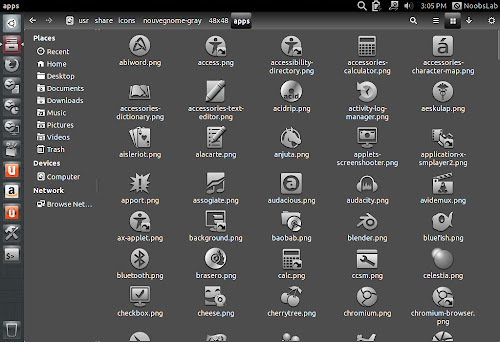 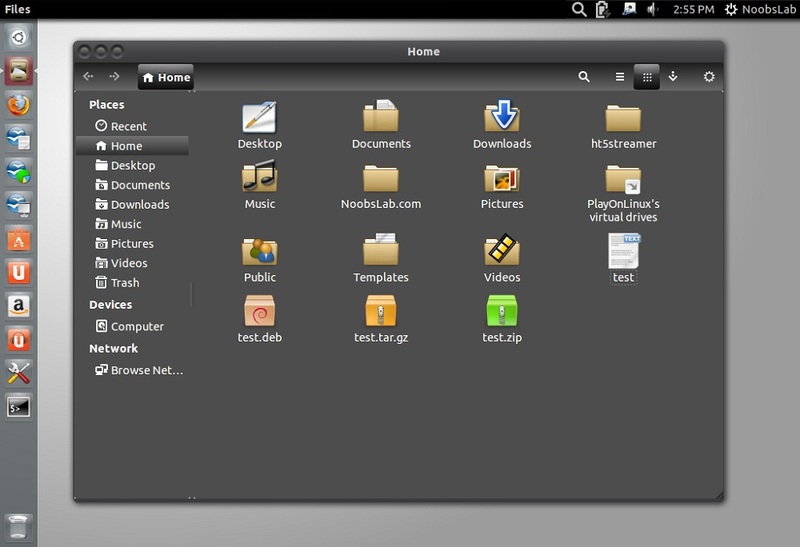 NouveGnome-Gray icons designed to work with dark themes but It looks beautiful with all kind of themes. 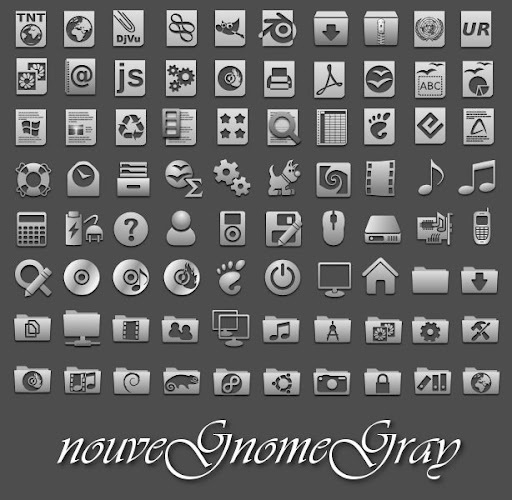 This icons set is based on nouveGnome-color icons. 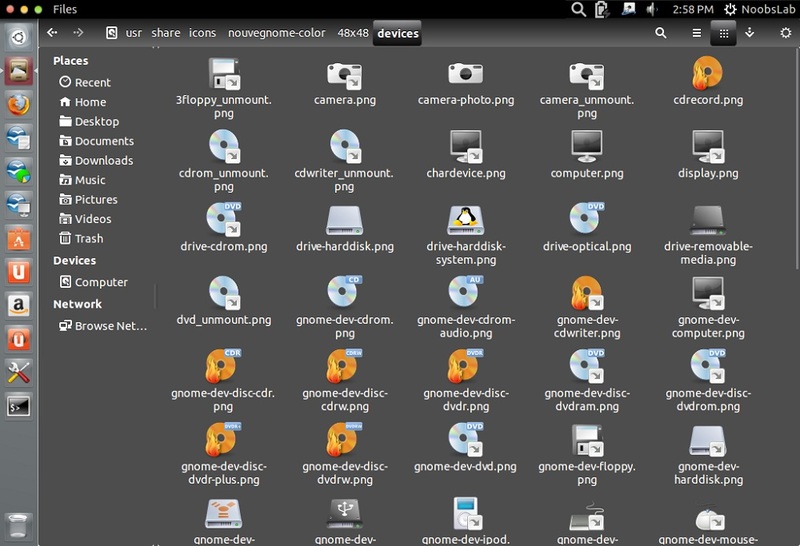 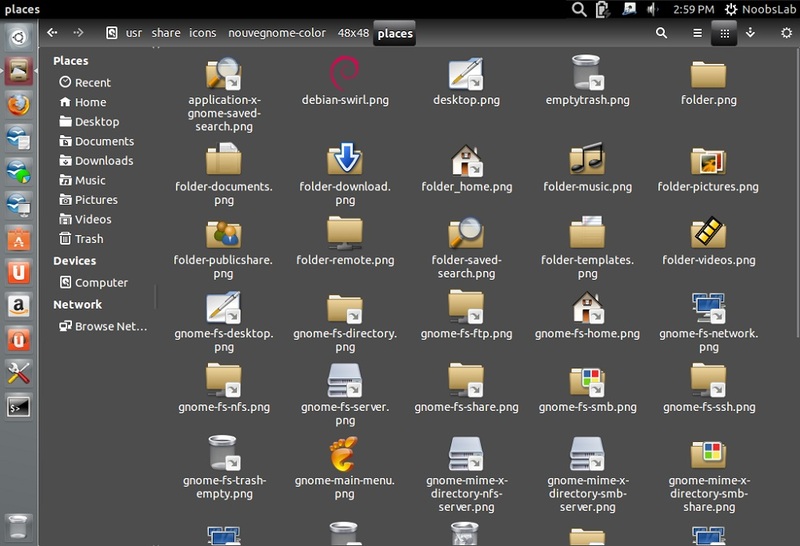 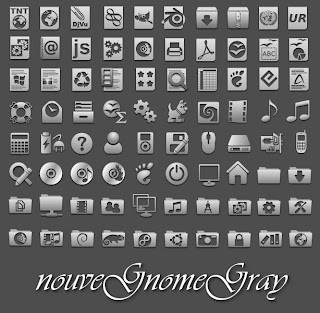 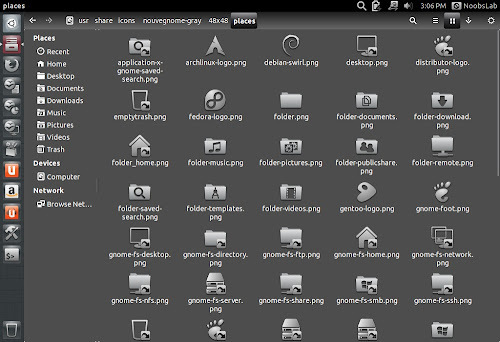 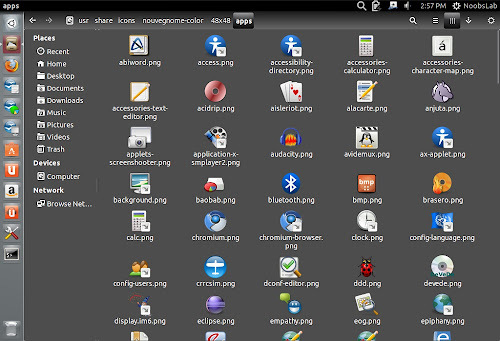 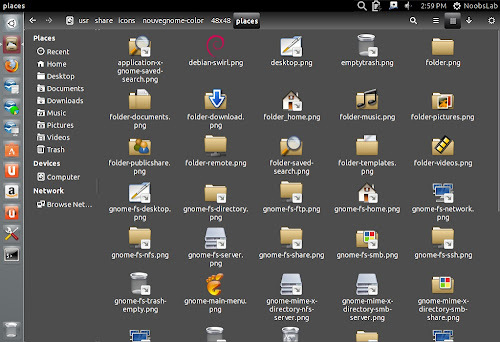 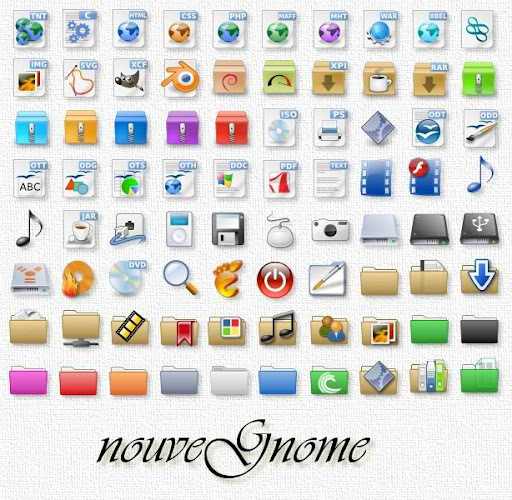 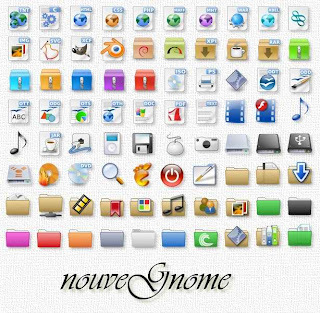 NouveGnome-Colors icon set is specially designed for Gnome and it can be used with all kind of light and dark themes. 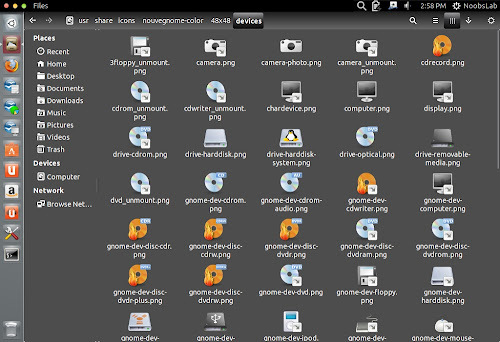 nouveGnome-Colors is inspired by nuoveXT. 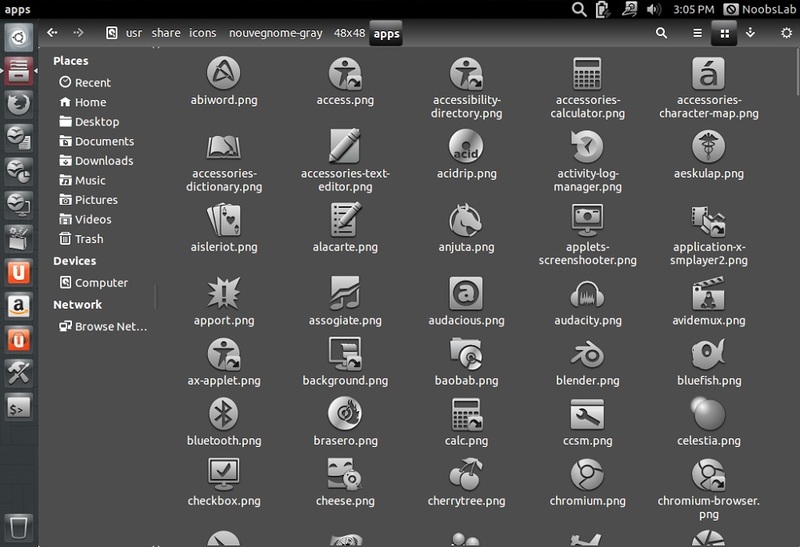 Developer mentioned these icons are still in development process.